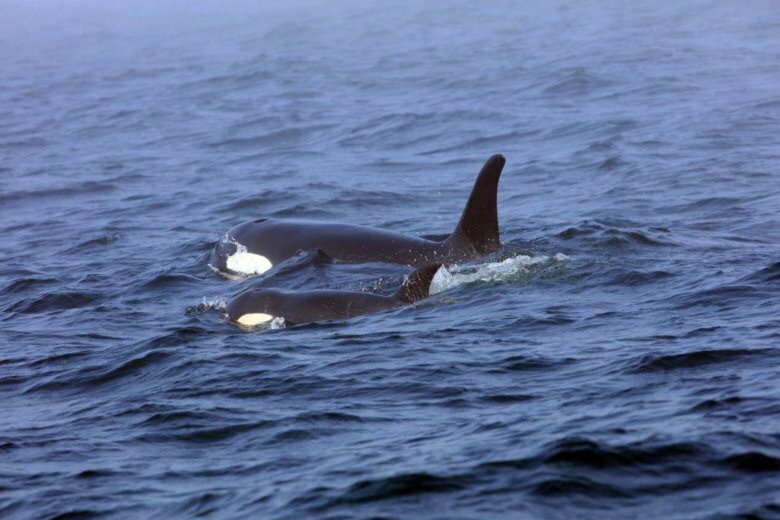 SEATTLE (AP) — Efforts to find a sick young orca from a critically endangered population of killer whales in the Pacific Northwest came up empty Thursday, and a scientist who tracks the animals declared her dead — though federal authorities said they’d keep looking. Michael Milstein, a spokesman for NOAA Fisheries, said the agency gives great weight to Balcomb’s assessment of the whales, given his long experience monitoring them. But, he said the U.S. and Canadian governments plan to continue searching Friday on the chance she’s still alive.